as always, the legendary advice of @protegeaa. 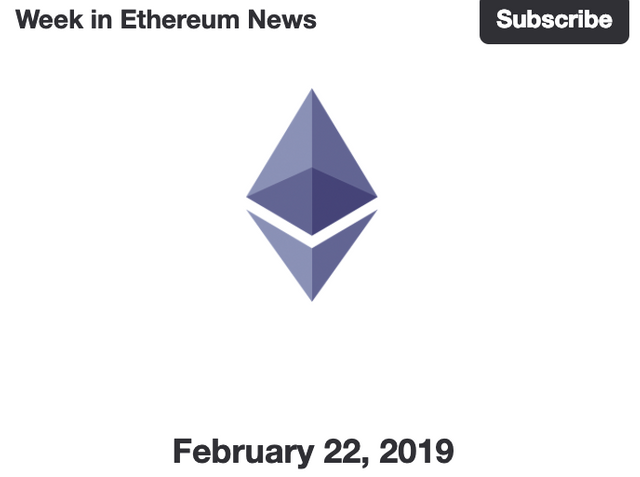 Put the links in the comments for the link juice: Ethereum News. Legendary is a bit hyperbolic. legendary to me! I updated my URL and need the links!